First things first. How do you know you have dandruff? The first sign is normally fine, white flakes appearing on either on your scalp or you may first spot them on the shoulders of your clothes. Dandruff is nearly always accompanied by some itching too. 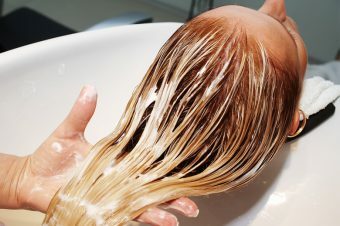 However dandruff is non-inflammatory so if your scalp is looking red then it may be another scalp condition. Why, oh why, do I have it? It can be for different reasons. Hormonal changes is a common cause – so pregnancy, breastfeeding or the menopause can be triggers. Stress is also another key factor. Your scalp is a finely balanced machine – the skin secretes oils and sweat and when everything is hunky dory your scalp is balanced. But when something changes, then the volume of oil changes and the only way your scalp knows how to cope is by shedding excess skin, aka dandruff. There are certain foods that have been proven to trigger flaking even more so steer clear of them. Cheese, spicy foods, white wine and champagne are all no-no’s… Sorry! 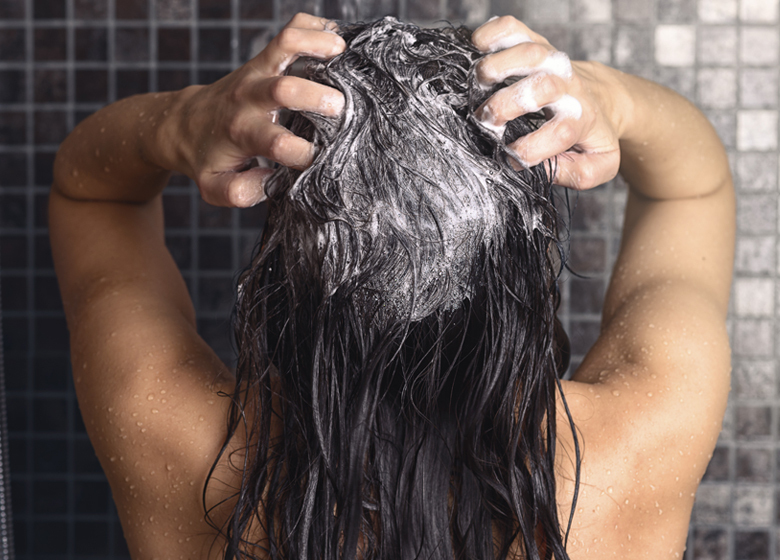 Upping the amount you shampoo can also help as it keeps the scalp clear. 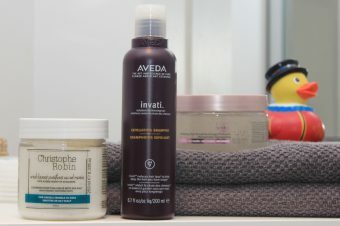 Look for an antimicrobial shampoo (Philip Kingsley Flaky Itchy Scalp Shampoo, £23 is a gem) and a targeted post-shampoo scalp toner (give the Aveda Scalp Remedy Dandruff Solution, £23, a go). Use them daily until the flaking and itching subside. This can then be reduced to every other day, and stopped about 10 days later. Exfoliating scalp masks used once to twice a week can also speed up recovery, as it gently lifts away flakes and helps to return the rate of skin cell turnover on the scalp to a normal, healthy level (R+Co’s Crown Scalp Scrub, £36 is perfect for this). As well as switching up your hair washing routine, it’s also important to consider your styling products too! Cult brand Amika haver recently launched their Detox range, which is targeted specifically at giving your scalp some TLC. The Phantom Hydrating Dry Shampoo Foam, £24 is great for absorbing dirt and oil whilst hydrating the scalp. 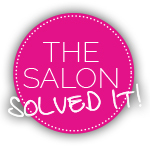 It’s time to hit reset and detoxify your scalp – good luck!